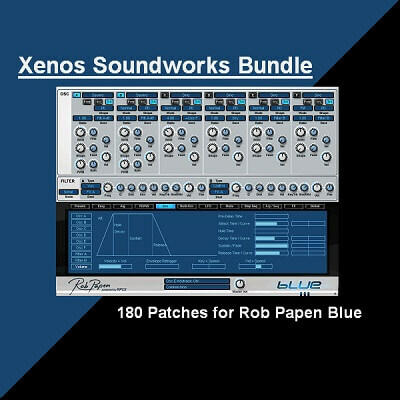 Contains four sound collections (“”Cryostasis””, “”Signature Basses: Dubstep and DnB””, “”Leads Infusion”” and “”FX-Only””) plus 10 additional bonus patches for a total of 180 sounds. Bryan ‘Xenos’ Lee has worked as a sound designer for such companies as Native Instruments, Cakewalk, Rob Papen, ReFX, Camel Audio, Image-Line and many more. His work is found in the factory presets of such synths as Z3ta 2, Alchemy, Gladiator, Punch, Toxic Biohazard, Scanned Synth Pro 2, Chipsounds, DCAM Synth Squad, D.I.V.A., etc. He is also very active in developing his own brand, Xenos Soundworks.